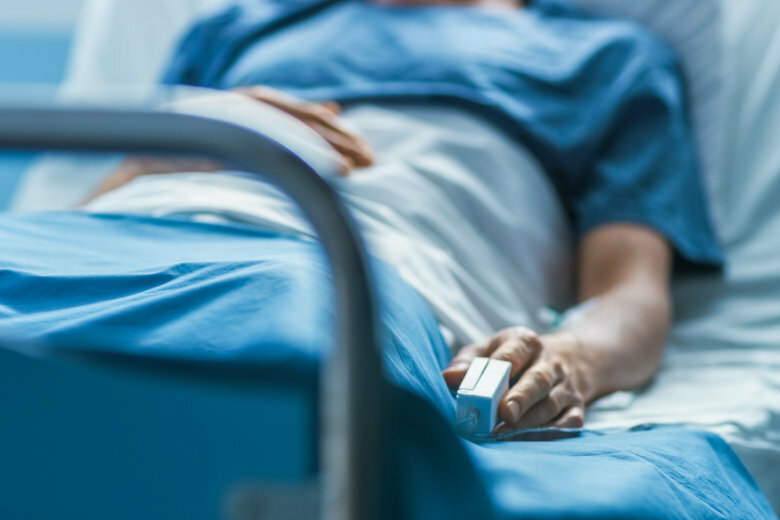 A Maryland Senate panel has approved a bill to allow the terminally ill to end their lives with a doctor's help, but some advocates say senators changed the bill so much that few patients would have the option. ANNAPOLIS, Md. (AP) — A Maryland Senate panel has approved a bill to allow the terminally ill to end their lives with a doctor’s help, but some advocates say senators changed the bill so much that few patients would have the option. The measure approved Friday stripped out provisions allowing doctors to have immunity from lawsuits. It also tightened the definition for terminally ill. The measure goes to the full Senate. The House of Delegates has passed a very different version of the legislation.